Ask an insurance agent a question without the worry of your insurance rate, or insurance policy being affected. Annonymous questions for an insurance agent. Looking for an answer to that insurance question? You have come to the right place. 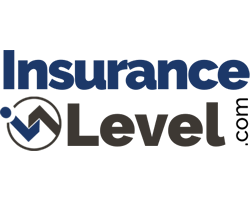 At Insurance Level, we are committed to helping you to find the lowest rates for your insurance coverage and to assist you in becoming an educated insurance shopper. Our ask an agent service will allow you to reach a Certified Insurance Counselor (CIC) directly for answers for those questions in need of an immediate answer. Questions are generally handled within 24 hours.